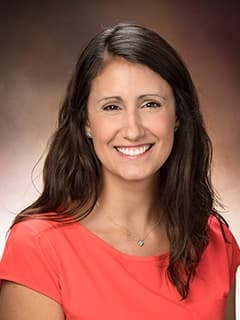 Margarita Sergonis, MD, is an attending physician with the Division of General Pediatrics at The Children's Hospital of Philadelphia. Sergonis, Margarita. Pediatric Infectious Disease Grand Rounds [presentation]. St. Louis Children’s Hospital, St. Louis, MO; 2013.